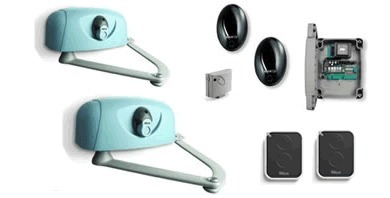 Nice M-FabKit High Speed underground gate opener. 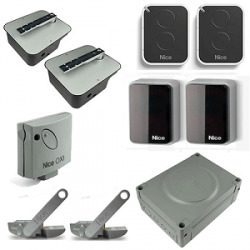 Nice Kit Big-FabKit 1 - A powerful underground double gate automation kit capable of inward or outward opening. 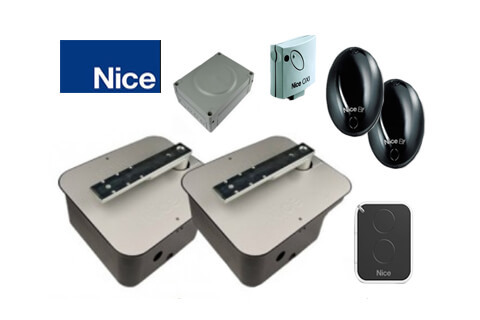 Nice X-Fab Kit - electromechanical underground kit, inward or outward opening. 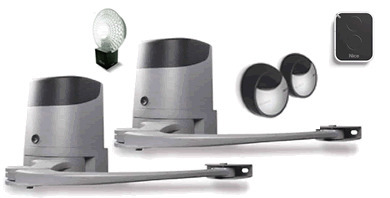 Nice L-FabKit - A powerful underground gate automation kit capable of opening inwards or outwards. 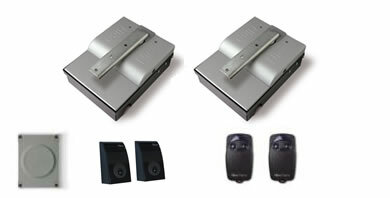 Nice Kit Toona - Fast, powerful & slimline gate opening automation. 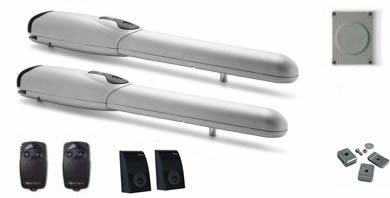 Nice WalkyKit 2024 - Double gate opening kit ideal for pedestrian gates. 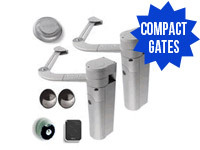 Nice Kit Wingo - Sleek & fast double swing gate openers. 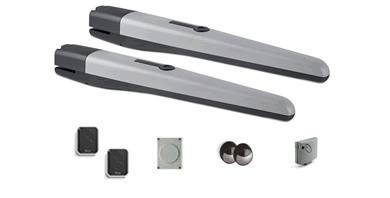 Nice Hyppo Kit - electric gate opener ideal for large pillars. 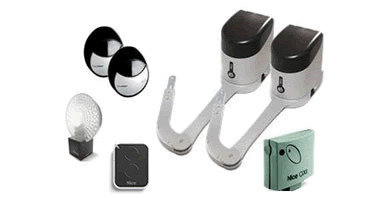 The Nice HoppKit articulated armed 24v swing gate automation kit for large pillars. 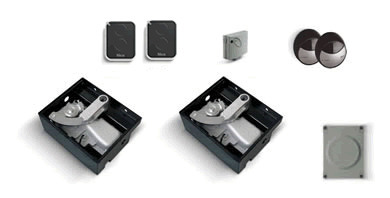 Nice HykeKit - twin irreversible electromechanical motor gate automation kit. The Nice PopKit articulated arm automation kit with built-in limit stops.